SuperAuditors has slammed a new ATO proposal designed to combat misuse of auditor numbers, labelling it a significant burden for SMSF auditors. The proposal, currently being considered by the ATO, would require auditors to report every completed audit directly to the ATO, according to SuperAuditors director Shelley Banton. 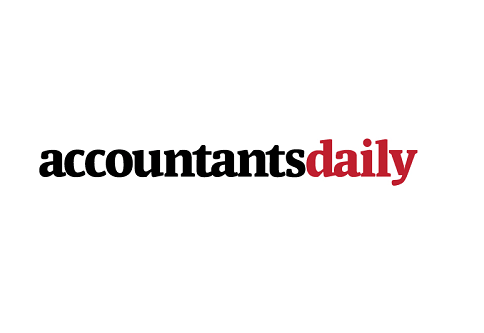 Speaking to AccountantsDaily's sister publication, SMSF Adviser, Ms Banton said the proposed requirement would be an inefficient approach to tackling the misuse of auditor numbers. Ms Banton said while cross-checking against a list from the ATO would be a far more efficient process, there are privacy laws the ATO is aware of “which has stopped the flow of information coming through to date”. These privacy laws, she said, could be the reason the ATO is considering the proposal for auditors to report every audit instead. “If you’re only doing 20 audits, then you’ll be saying, well that’s not a problem; but if you’re doing several hundred or a thousand, then you have to do an eSAT report for each one,” she said. Ms Banton said it remains unclear how complex the reporting would need to be. However, BDO Australia partner Shirley Schaefer said that more reporting by auditors direct to the ATO, if implemented, would improve the communication channel between auditors and the ATO. Ms Schaefer said the ATO will likely continue to take a closer look at the tax agents putting auditor details on audits that have not been done.